New season's stock now in store! Our new and exclusive Spring-Summer 2019 collections are now in store. 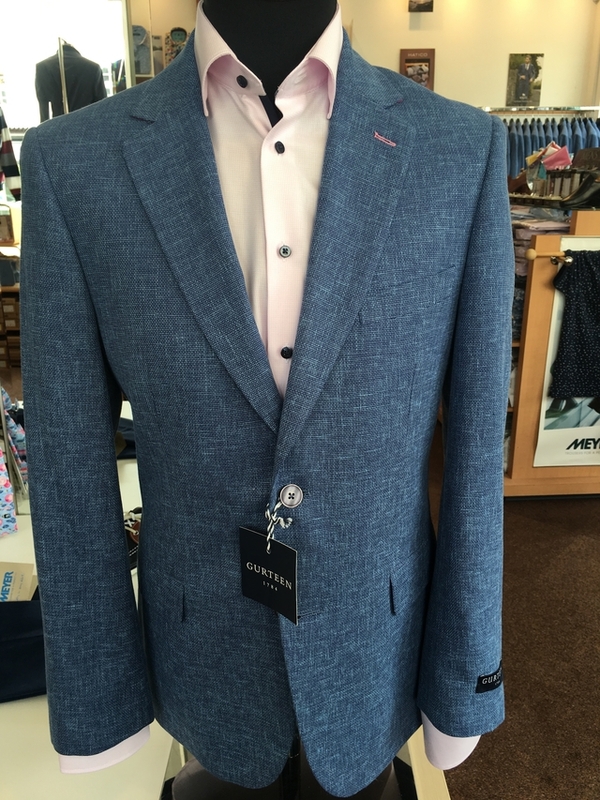 We stock a wide variety of smart/casual wear featuring bold prints, stretch coloured jeans and chinos, fitted jackets and fine cotton knitwear. 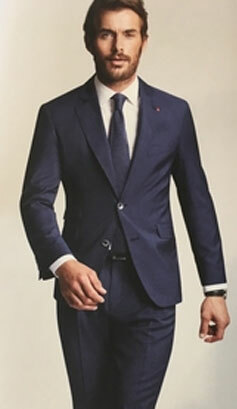 All with the style and quality that you expect from Maidenhead's premier menswear retailer. You can find us at 11 High Street, Maidenhead - just along from Waitrose. Our shop has limited on-street parking. Hines Meadow (Sainsbury's), Nicholson's or Waitrose car parks are only 5 minutes walk away. Call us or pop-in for a browse. Opening Times: 9:00am - 5:30pm Monday to Saturday (except Bank Holidays). A Gentleman’s outfitters first established in 1928. 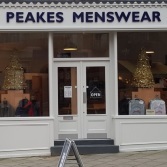 Peakes Menswear has been setting the standard in quality, style and service for over 90 years. Shoes, Belts and Leather goods from such names as Ashwood, Barkers and Anatomic Gel just to name a few. 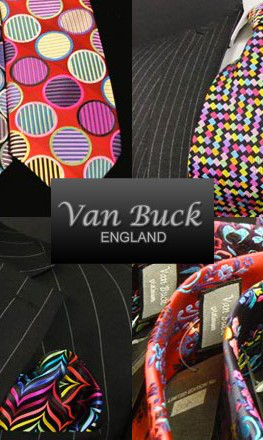 We also have a wide selection of ties always in stock, including the striking range by Van Buck. Please enter your e-mail address above if you wish to receive information on our promotions and sales.